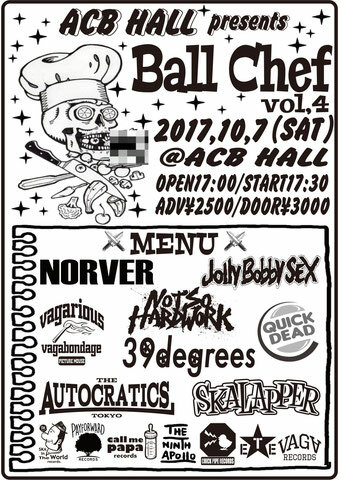 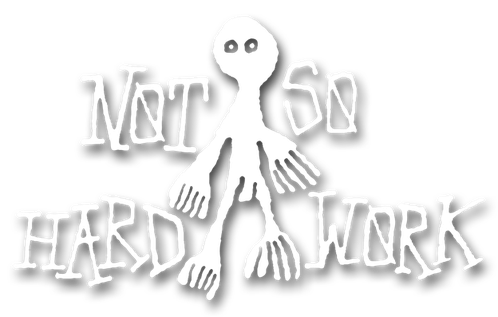 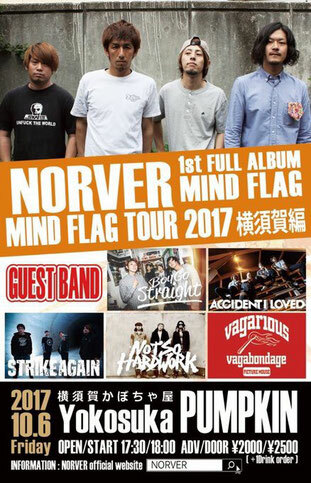 "NORVER MIND FLAG TOUR 2017"
ACB HALL Pre "Ball Chef Vol.4"
"NOVER MIND FLAG TOUR 2017"
FSD pre. 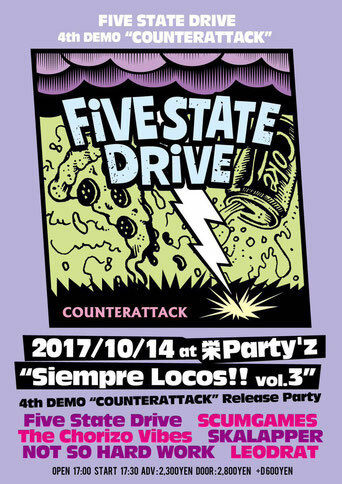 "Siempre Locos!! 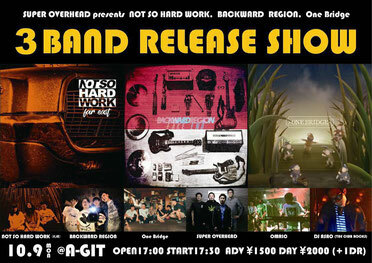 vol.3"
"道民来京SP" TAGNUTS "LOVING BEFORE LOSING" NOT SO HARD WORK "FAR EAST" オルターリードコード "gloomy box"